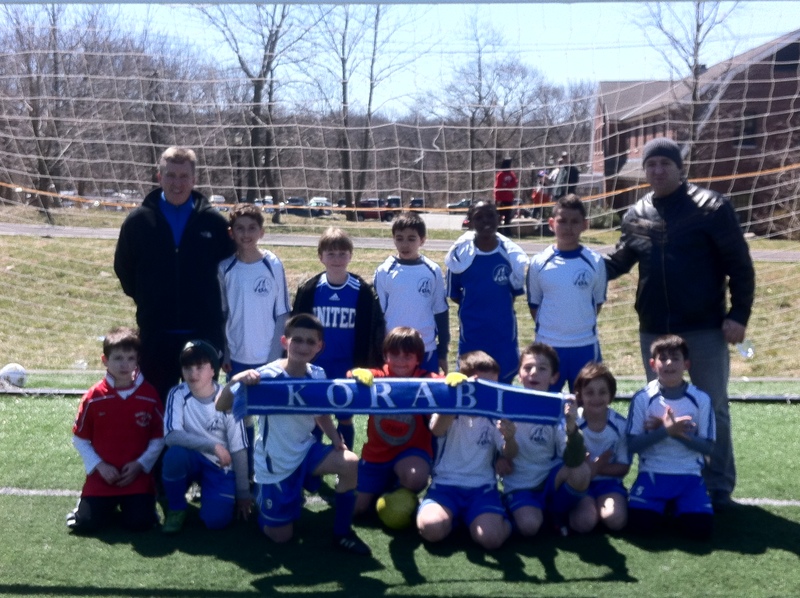 KORABI U-11 – Brooklyn Juniors Academy 4:5 Goals: Gëzim, Hamza, Smaili, Aaron Staten Island, NY – April 27, 2013 – In an evenly matched game with plenty of goals Korabi came up short against the visitors from Brooklyn. KORABI U-11 – NY Stars Premier Taurus 2:0 Staten Island, NY – April 14, 2013 – The visiting team arrived short players and were forced to forfeit the game. 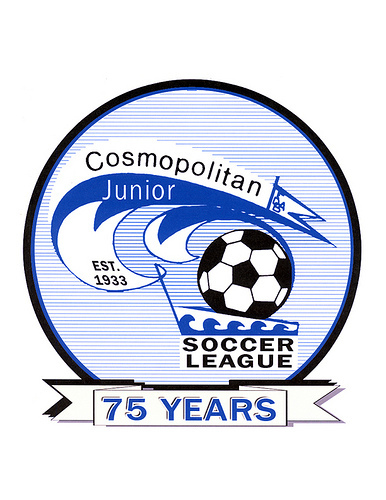 KORABI U-11 – F.C. 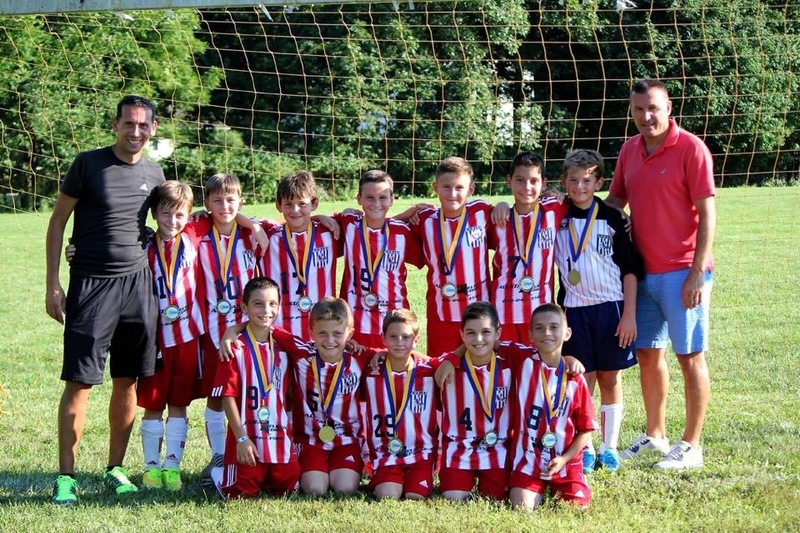 Select Blue 7:1 Staten Island, NY – April 6, 2013 – The Korabi U-11 boys have come a long way winning their second game in a row, this one in a blowout.